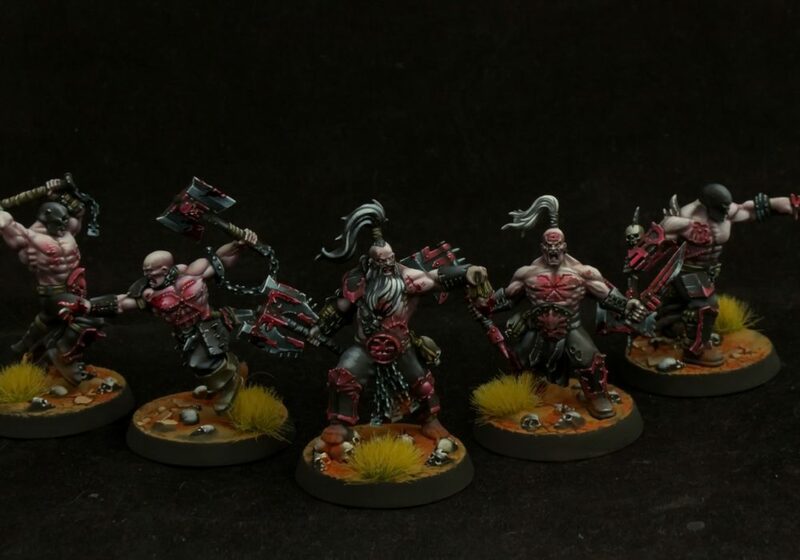 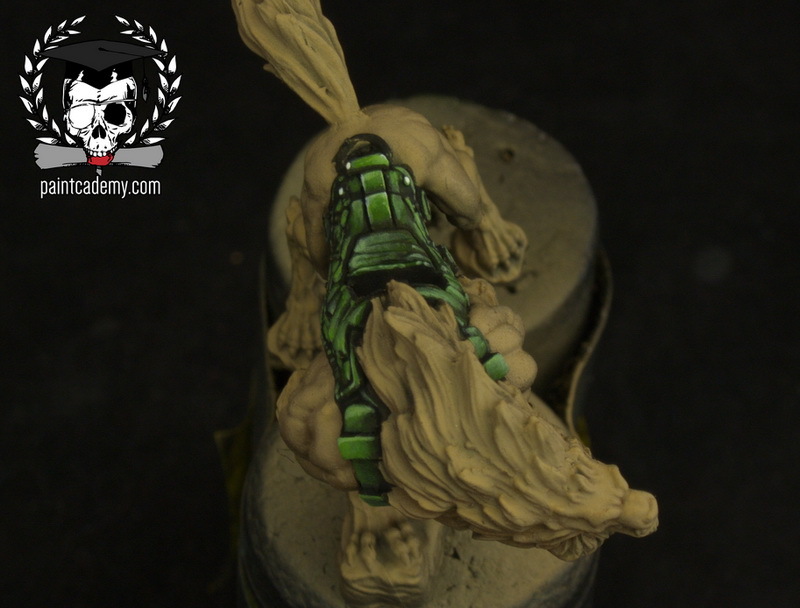 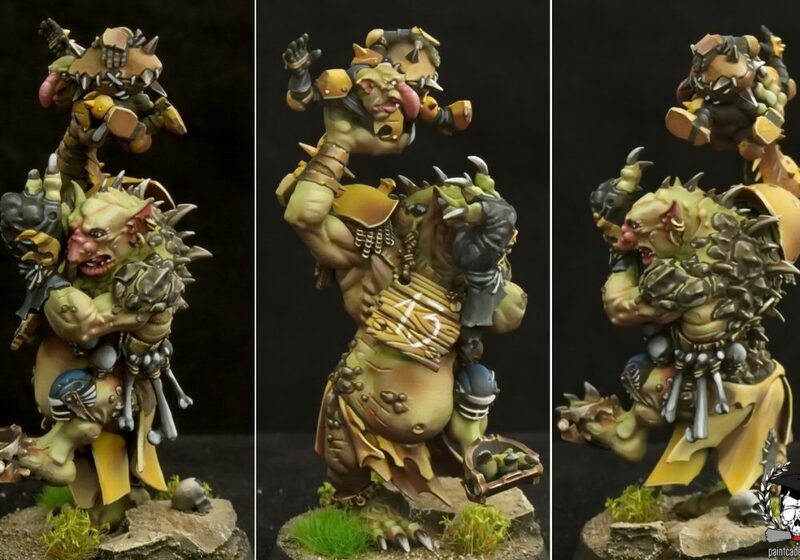 Paintcademy - by Jolly Roger Studio - Teaching airbrush oriented miniature painting. 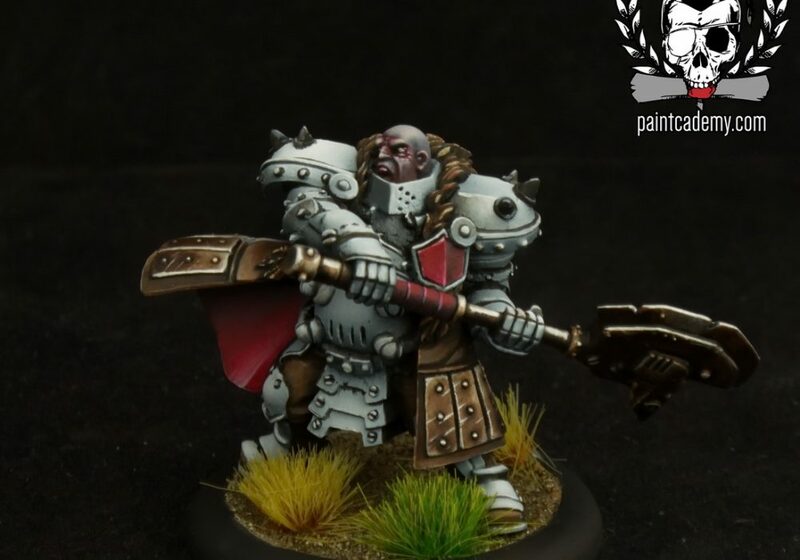 [Read more...] about How to Test for Right Paint Consistency? 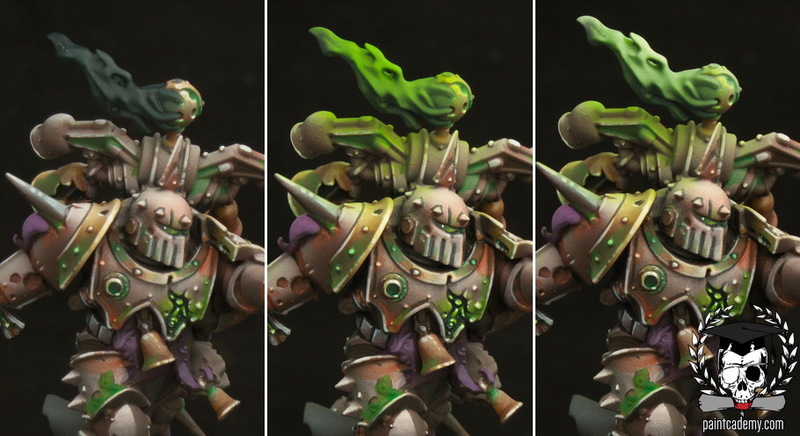 [Read more...] about How to Highlight a Surface?